Email: Password: Forgot Password ? 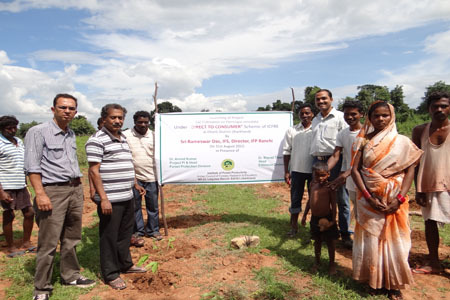 Scheme launch at Jiwri and Janum Pidi village of Khunti district of Jharkhand. 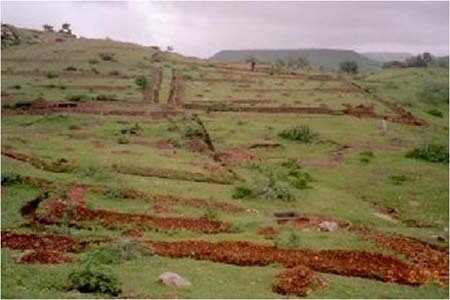 A naked and exposed hill in Baranandra Kho Forest Block in Banswara in lower Aravalli Ranges selected for restoration work in May 2005..
Sandal (Santalum album L. or East Indian sandalwood) can be considered as one of the world’s most valuable commercial timber. 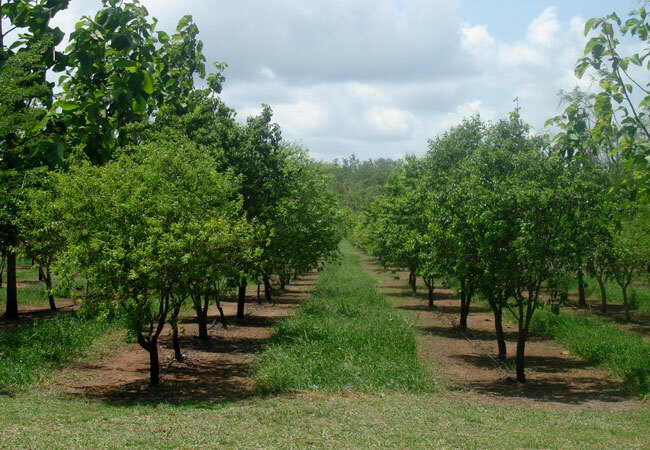 Poplar-Based Agroforestry Outside the Traditional Cultivation Zone of Poplar. 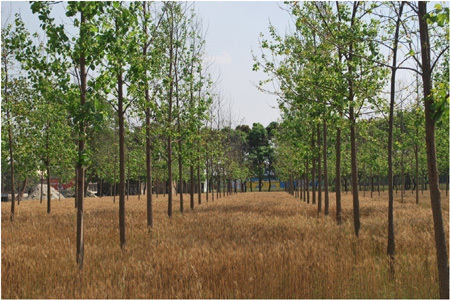 POPLAR - A WONDER TREE WITH AGRICULTURE Under the aegis of ICFRE, Dehradun Institute of Forest productivity. 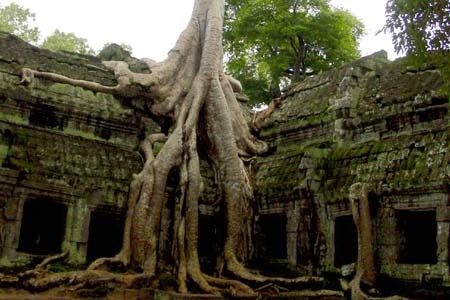 Trees Growing with the monument at Ta-Prohm, having cavity formed by heart rot, exposed and injured roots. Traditional mode of addressing the problems of the end-users was very time consuming, as end-users frequently contacts the specialists either by letters or by phone calls, than specialists visit the site and made his comments or advise the end-users the remedial measures for the problems. In the changing scenario of IT revolution and communication development, traditional mode of addressing the problems/ queries of end-users becomes obsolete and requires major changes in the strategies for reaching the end-users for projecting ICFRE as problem-solving organization/team of experts. This forum has been developed to facilitate our valued end-users to find quick and reliable solution of their problem by using internet environment.